FILE - In this April 18, 2017, file photo, conference workers speak in front of a demo booth at Facebook's annual F8 developer conference in San Jose, Calif. It is “likely” Russian political operatives spent $100,000 on Facebook ads with “divisive messages” between June 2015 and May 2017, the company said Wednesday. 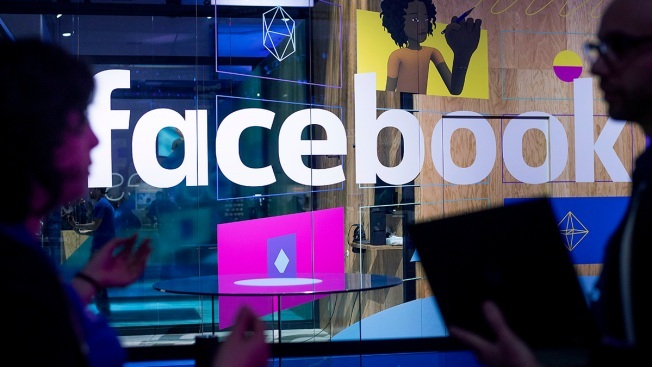 In a blog post on the issue and the company’s internal investigation, Facebook said the operation involved 3,000 separate ads purchased over a two-year period and appears to have been run out of Russia. In addition, Facebook found 470 affiliated fake accounts and pages. About $50,000 of the funds — about 2,200 ads— were potentially related to U.S. politics. The majority of the ads did not reference the U.S. presidential election, voting or a specific candidate. 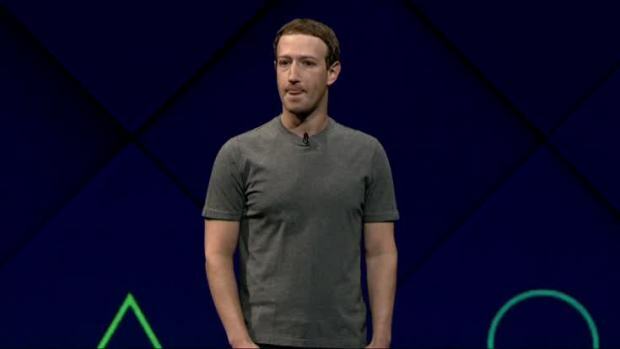 Facebook CEO Mark Zuckerberg made his first public comments since the Cleveland murder case, saying that the social media giant has more work to do when it comes to policing disturbing content online and making its online community safer. As CNBC reports, the ads focused on "divisive social and political messages" about hot-button topics including LGBT rights, race, immigration and gun rights. Facebook has shared its findings with U.S. authorities.